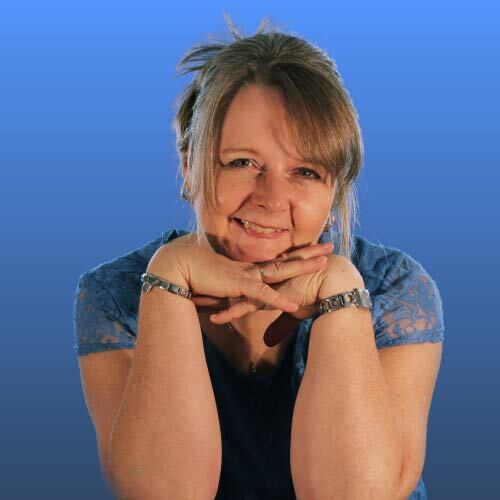 Check out my books for children below. 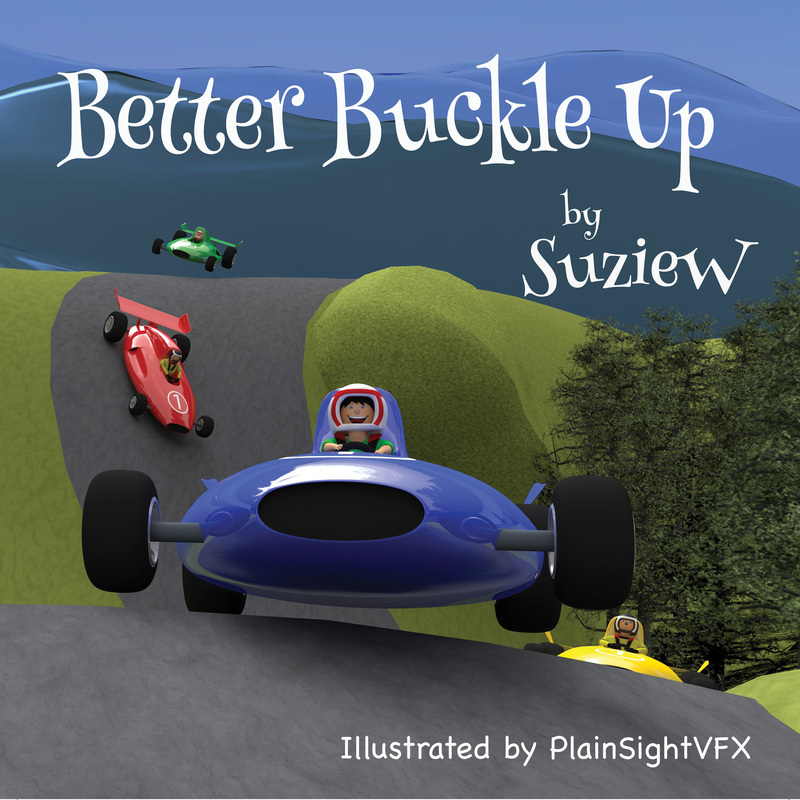 Better Buckle Up: a story to make Car Safety fun. 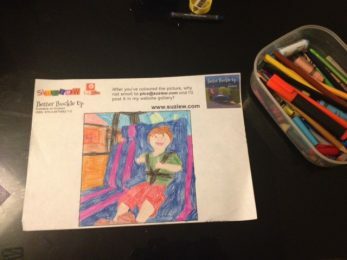 Ollie doesn’t want to sit in his car-seat or wear his seat-belt until Mum shows him some of the supercool people who use a seat-belt to keep them safe. 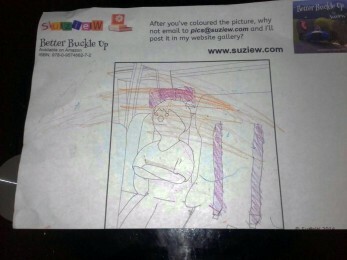 Do you struggle to persuade your child to buckle up their seat-belt? 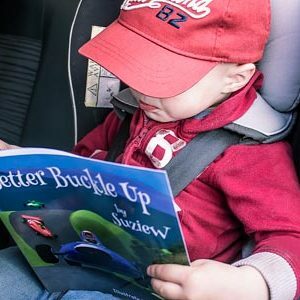 Of course, car safety is non-negotiable with your toddler, but it’s not always easy. Many of them kick and scream and hate being strapped down. 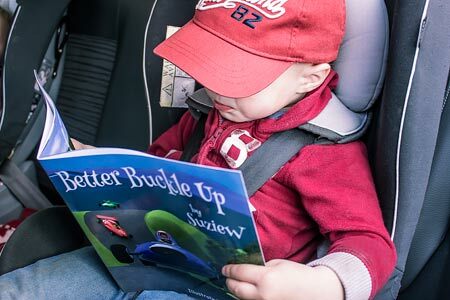 Better Buckle Up tackles the issue in a fun way. 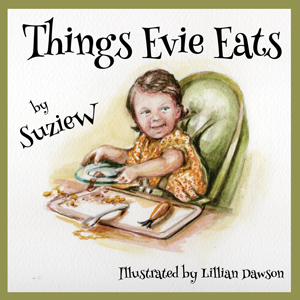 The story of a little girl with very definite ideas on the things she’d like to eat … as told by her big brother. 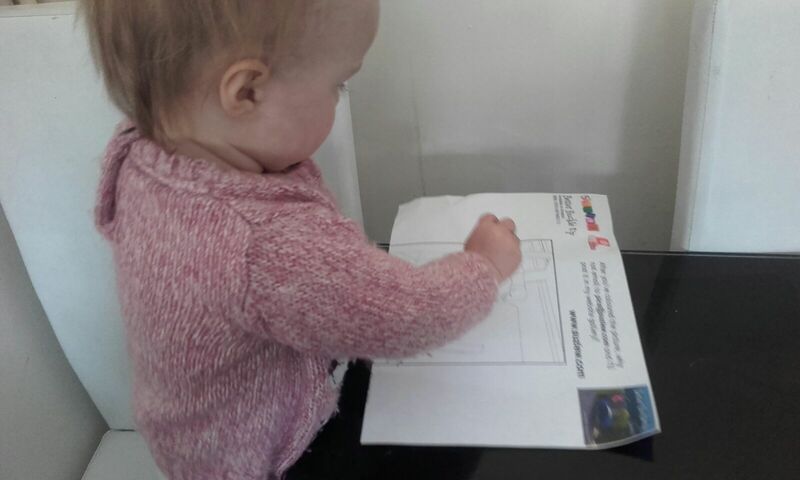 Like many toddlers, Evie can be fussy over the things she chooses to eat. Good thing her big (-ish) brother comes up with a solution to keep everyone happy. A story for fussy eaters everywhere. 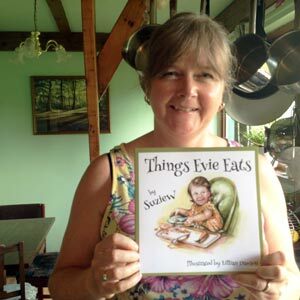 Order Things Evie Eats NOW! Once upon a time a little girl was born in a gritty, Northern, industrial town called Warrington. 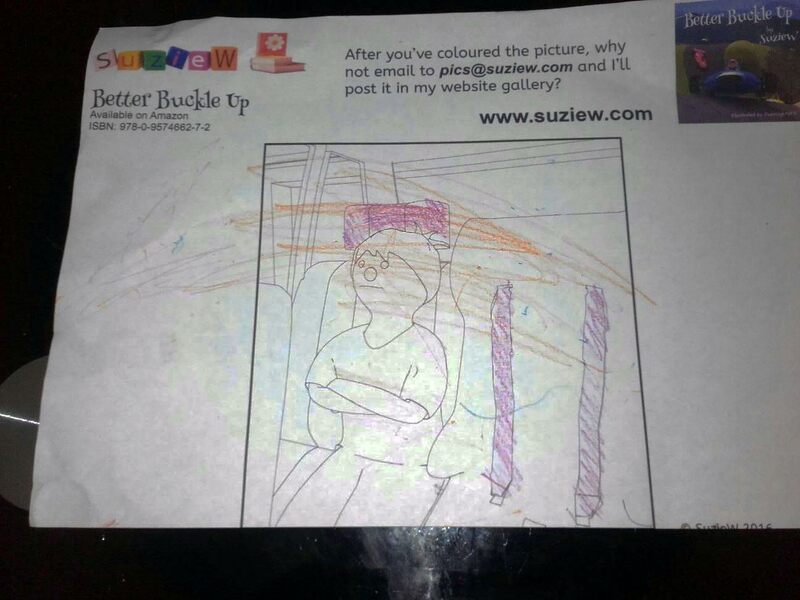 Her name was Suzie. 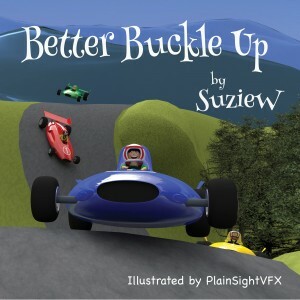 Suzie learned to read even before she went to school, quickly finishing all the books in the reading scheme and most of the school library which meant there were always lots of stories whirling round in her head. She then turned to writing her own.